CORN MARIGOLD seeds (chrysanthemum segtum) from Wildflowers UK. 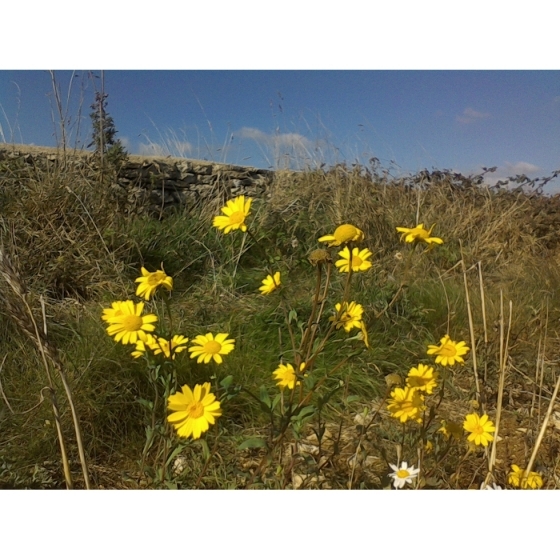 Corn Marigold-chrysanthemum segtum– is an annual wildflower that used to grow in the wild, turning cornfields a beautiful gold in late summer. Sadly, this plant has been affected by modern herbicides and is now more or less extinct in the wild. 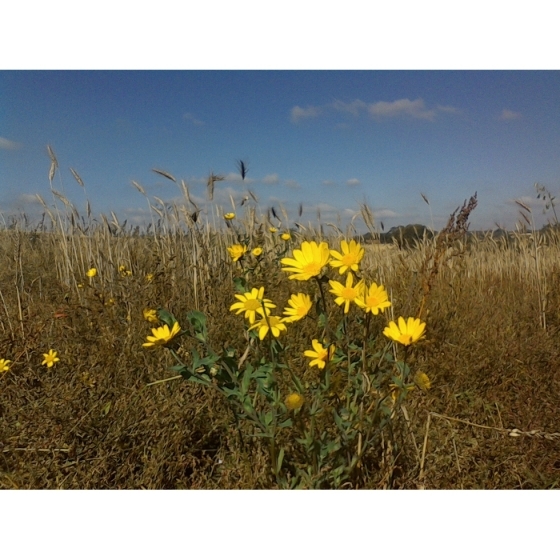 Fortunately seed is readily available, so it can still be introduced into cornfield meadows and conservation headlands where it looks best growing alongside other cornfield plants. Corn Marigolds should be sown onto well drained fertile soils where there is plenty of sunlight. Plants produce bright yellow daisy-like flowers that appear from June to September and attract bees. Corn Marigold looks best growing with other annual wildflowers such as Corn Chamomile, Corn Buttercups, CornCockle, Wild Pansies, Cornflowers and Poppies. Corn Marigold seeds should be sown in spring, directly outside, where they are to flower and covered lightly with soil. It is important to note that seeds do not normally establish well in existing grass. Instead they should be sown onto carefully prepared, weed-free soil, where they will usually germinate readily. 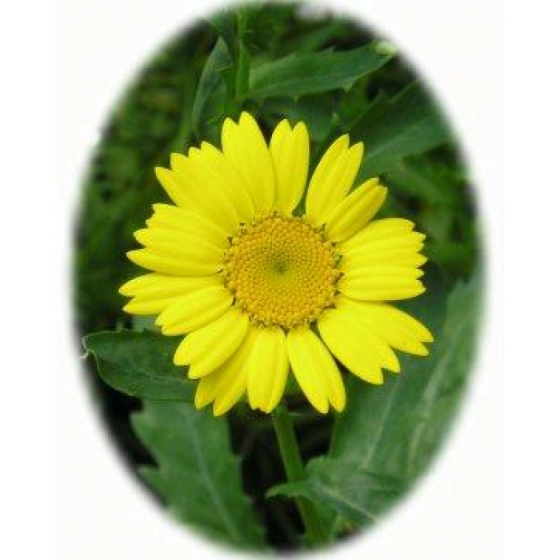 To purchase Corn Marigold seeds, please select a quantity above and click add to cart. To ensure the best chance of success, we sell all of our wildflower seeds by weight, which ensures each wildflower seed packet contains a good quantity of seeds. The recommended sowing rate is 1 gram per square metre, and the number of Corn Marigold seeds per gram is approx. 750. All of our Wildflower seed packets contain seeds of Native British provenance.